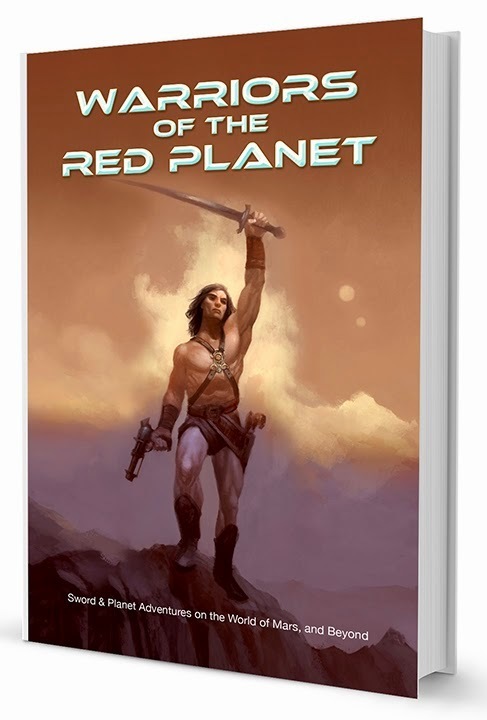 Eric Fabiaschi gives his impressions on his newly acquired copy of the Warriors Of The Red Planet a retroclone RPG system here. I'm seeing a lot of good buzz on this one round the `net and am hoping to play in a game of it sometime in the next few months. Let me know if you have a copy and, if you are in the area, have a seat open for me, please.